A few resources that I love and have used to grow Cooking Curries! 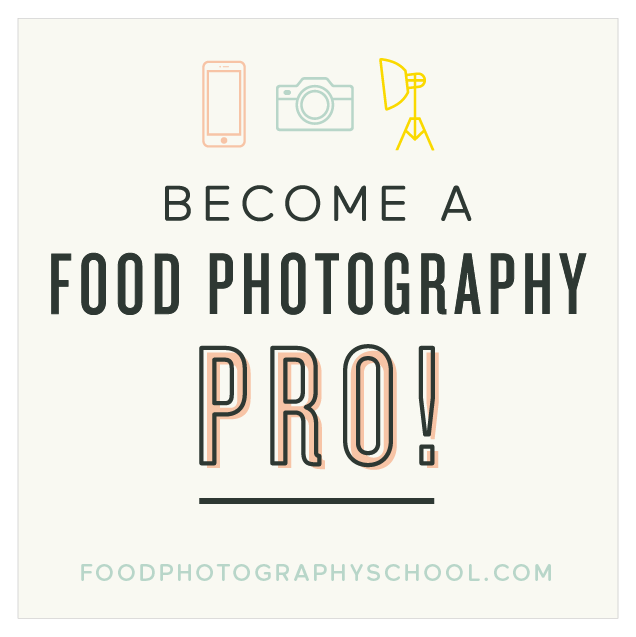 Food Photography Tips and Tutorials! 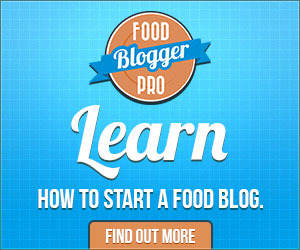 Food Blogging Community to learn, discuss and participate with other bloggers and experts! Join the waitlist now to get enrolled when enrolment begins.